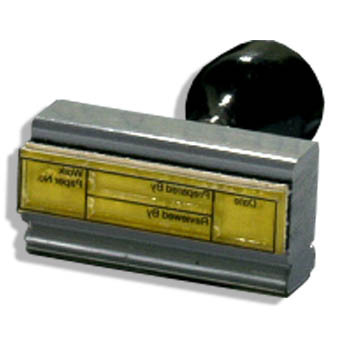 Print Impression stamps Give the best impression, it looks like actual printing! GUARANTEED! Available in black ink only. 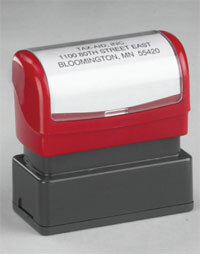 The "CLIENT COPY" stamp is 1/2" x 1 3/8" and comes with red ink. Bold business typeface delivers the message. Reinkable for thousands of impressions. 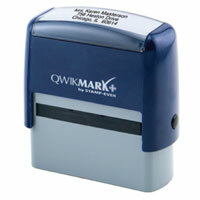 Use on your own forms or on back of spreadsheets for easier reference when filed.